Aurora Blueberries @ Fall Creek Nursery | Plants. Varieties. Farming. 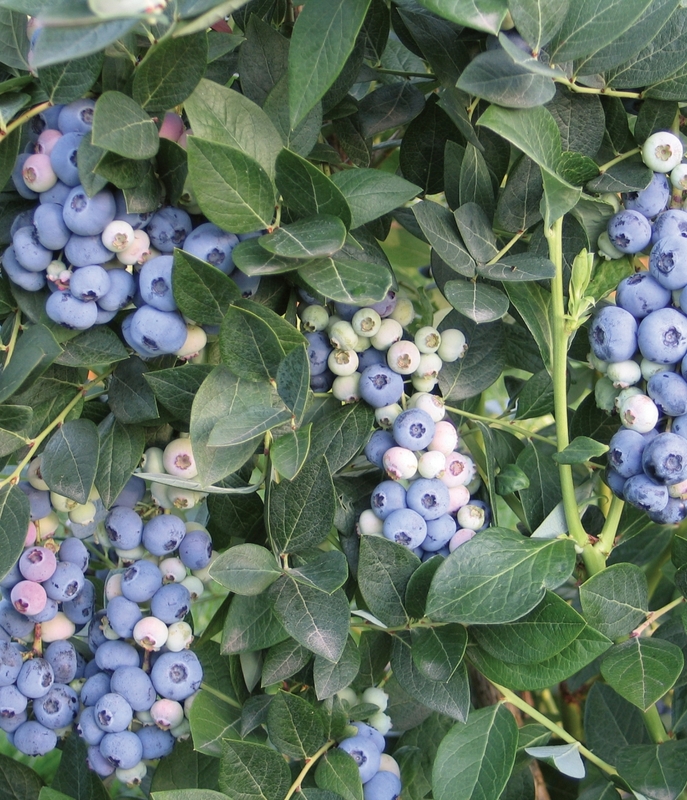 Aurora blueberries are one of the latest ripening Highbush varieties. Berries are on average about 25% larger than Elliott with a slightly darker color. 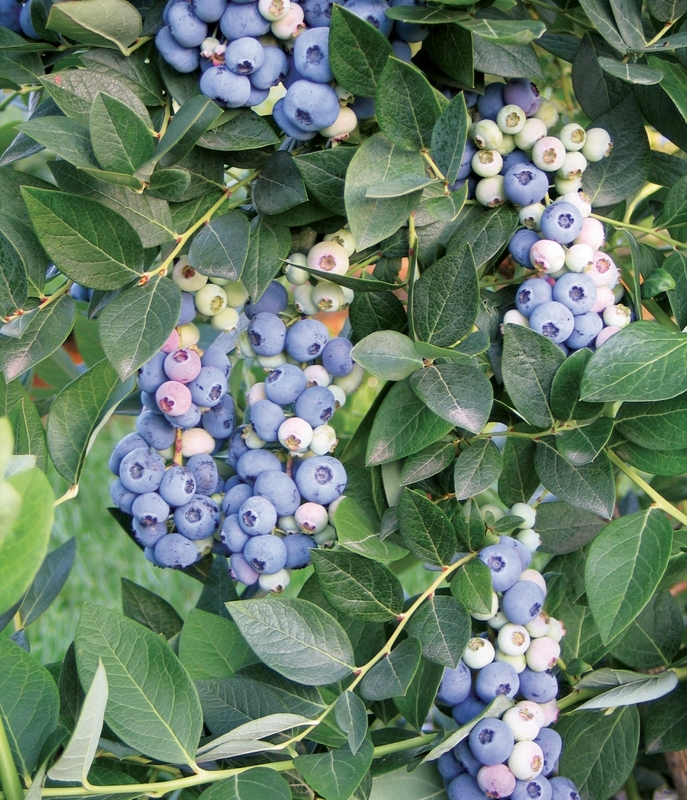 Aurora blueberries are often more resistant to cracking and shriveling than Elliott and as a result, it can be allowed to hang longer, and develop better flavor. 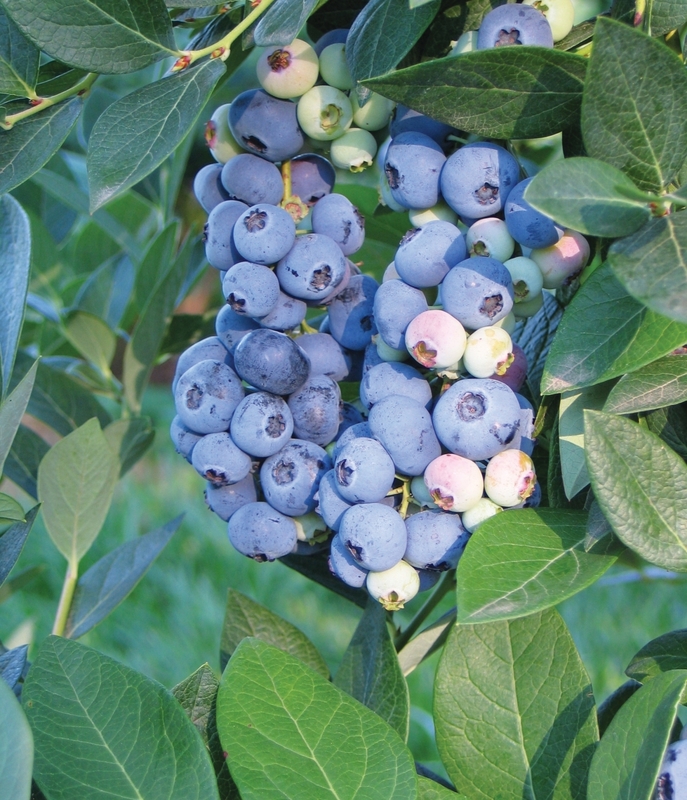 We recommend the Aurora blueberry for growers where a cold hardy, hand harvest berry is desired to extend the fresh market season. Currently, Aurora is the latest ripening highbush in northern Europe. The quality of fruit is not always as good as mid- or early-season varieties, as it can be very acidic. However, for those growers who want to take advantage of the late market prices, it is a good option.